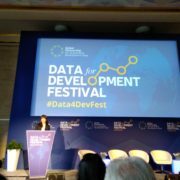 The Global Partnership for Sustainable Development (GPSDD) held a Data for Development Festival in Bristol, UK from March 21st to 25th 2018. 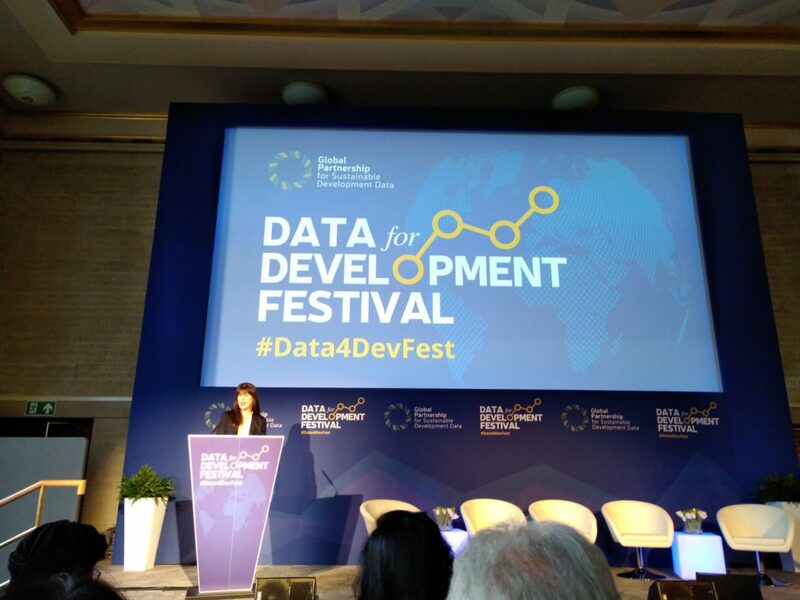 The international event brought together over 300 passionate data experts and advocates to network and to exchange knowledge, experiences and ideas about creating and using data to enabling sustainable development. The event provided opportunity to meet old and new collaborators. Members of the Partnership presented experiences from Capacity Building activities in South America and West Africa. A key take away from the event is the importance of communicating to senior decision makers through storytelling and relating data-driven policy changes through case studies involving real people. GPSDD CEO Dr Claire Melamed noted that whilst technology is a critical enabler the biggest challenges lie in political and decision making processes. An integral part of the Festival was a trip to the UK’s Office for National Statistics (ONS) led by the John Pullinger National Statistician of the UK; the trip including a fascinating tour of their recently opened Data Science Campus. It seemed the whole ONS staff stayed late in the office to show case their superb research and operational programmes. The warm welcome, the hospitality and friendliness of ONS staff was outstanding. Congratulations to the GPSDD team, their colleagues at UN Foundation, the event sponsors and their Bristol hosts for convening the experts, and for developing a rich programme. In her closing comments Claire Melamed looked forward to inviting delegates to the second Festival in two years’ time.